Brighton, Colorado. The city some consider the culture capital of the state. Bustling with arts programs and a beautiful mountain backdrop, how could anyone not see Brighton as home? 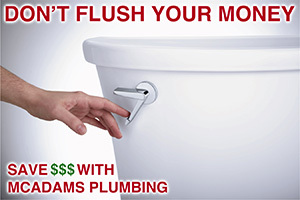 McAdams Plumbing is the top choice for plumbing repair in Brighton. There aren’t many places to work with better people and surroundings. So what does our company offer? Do you have a plumbing leak in Brighton? An undetected leak can cause a massive amount of damage in a very small amount of time. If you see signs of a leak, bring out one of our experienced leak detectors right away. They’ll hunt down the source of the leak and get it repaired the right way before it has a chance to cause too much damage. If you want to prevent water damage in advance, McAdams Plumbing recommends the installation of a WaterCop Automatic Water Shut-Off Valve. 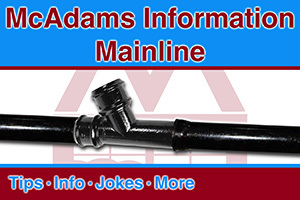 As a preferred installer of the WaterCop, McAdams Plumbing is your best choice for this service. We’ll place the WaterCop unit on your incoming main water line, then set wireless sensors around your home. When these sensors come in contact with water they send a signal to the WaterCop unit telling it to turn off all the incoming water. This is a great device with a great success rate. 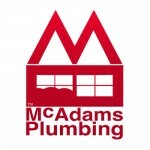 Thanks for taking some time to learn a little about what McAdams Plumbing brings to Brighton. Any time you are in need of plumbing service, we’ll be here for you.